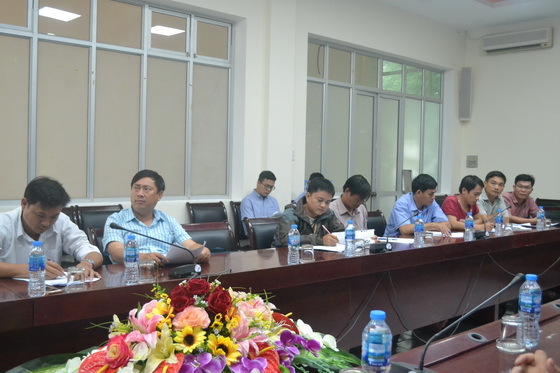 The main aim of the training that took place at Hue University of Agriculture and Forestry (Vietnam) was to increase trainee’s knowledge and understanding on a methodology and tools for successful proposal writing and project management. The training attracted about 21 participants including researchers and master students from HUAF. 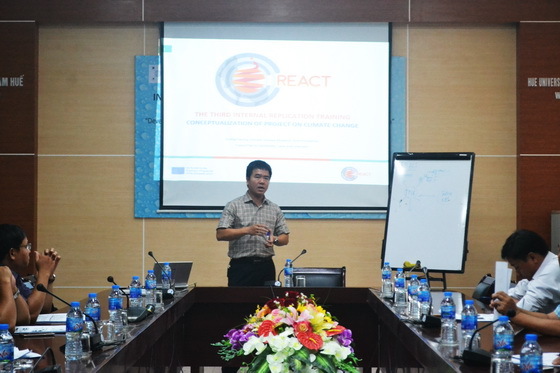 The following topics were addressed such as Conceptualization of project on climate change; Stakeholders, activities, results and indicators (by Dr. Ngo Tung Duc - HUAF). At the training, the presenter described contents related to conceptualization of project on cliamte change and discussion.